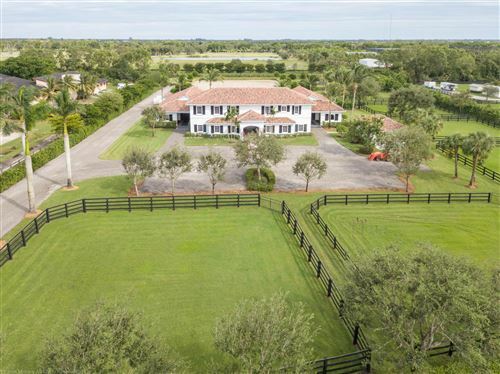 Stunning equestrian estate on 5.92 acres with a 24 stall stable, grooms quarters, 2 tack rooms, 2 feed rooms, 9 paddocks and a large all weather ring. 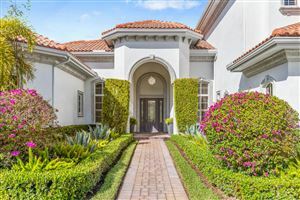 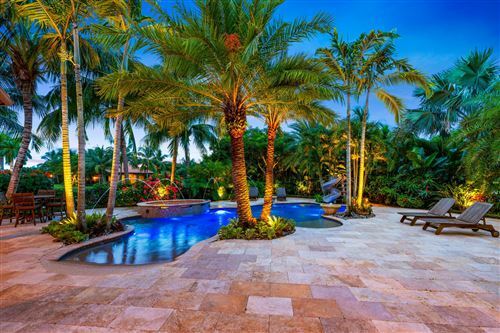 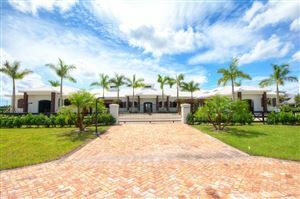 This meticulously maintained property boosts 6 bedrooms, 7 baths and 2 half baths in the stable. 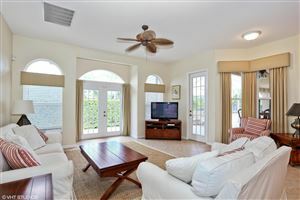 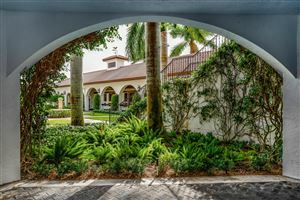 Includes a 2nd floor apt with balcony, loft, den, outdoor kitchen, 5 car-attached garage, office with full bath, covered porch and an backyard pool oasis with spa, gazebo and patio. 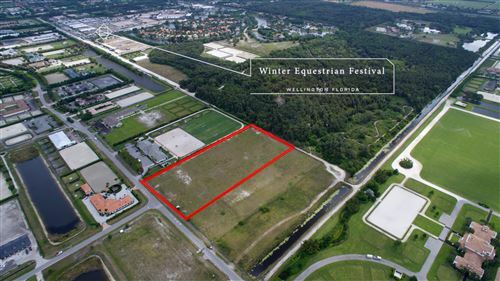 Close to all the Wellington Equestrian community has to offer! 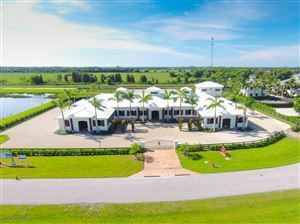 This property can be purchased together with a neighboring property for a total of 15+ acres and another 8,000+ square foot masterpiece home! 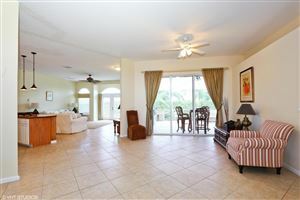 Ask for details!! 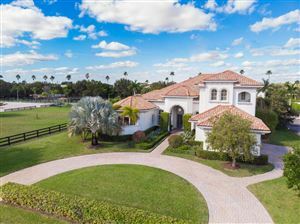 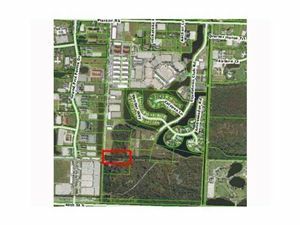 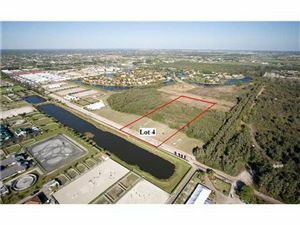 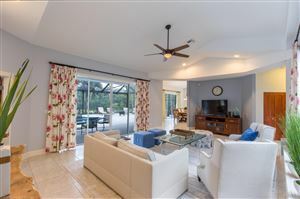 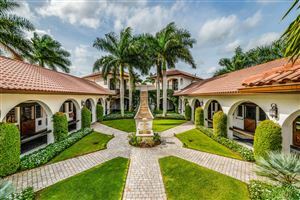 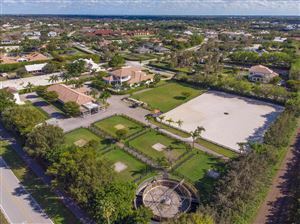 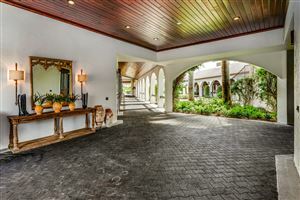 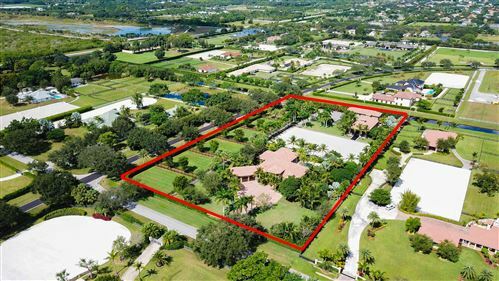 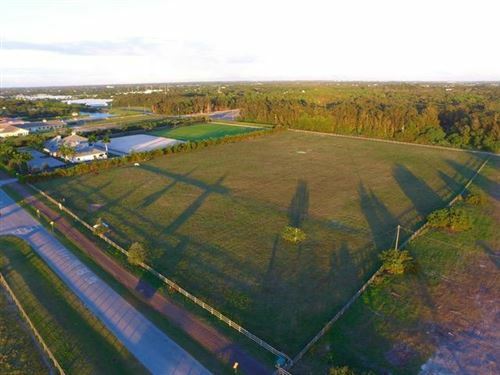 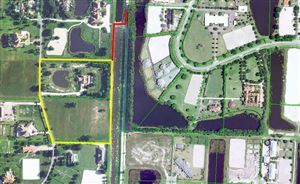 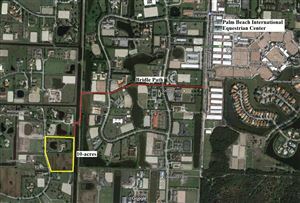 Amazing opportunity to own 15 acres with 52 stalls in Wellington, close to all Equestrian Venues with easy access to South Shore Blvd and Lake Worth Rd. 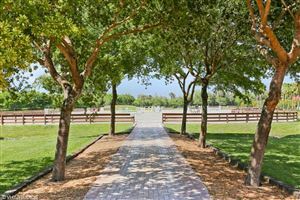 Within minutes to WEF, Global Dressage and International Polo. 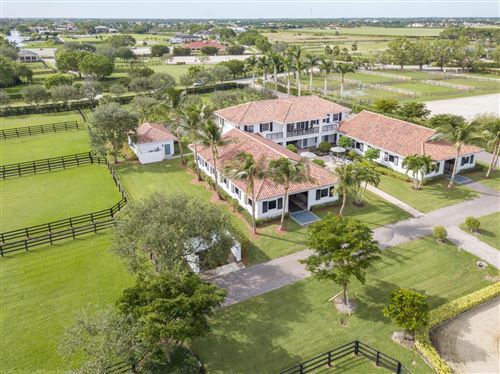 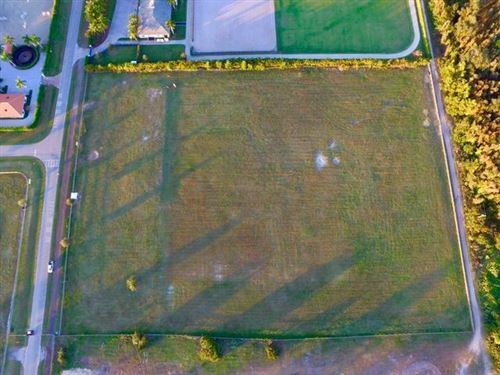 This privately gated fifteen acres encompasses three barns, fully irrigated all weather 140x240 arena, 660x660 irrigated Celebration Bermuda Polo Field, 60' Round Pen with fiber footing and 11 individual turnouts featuring virtually maintenance free high density polyethylene fencing. 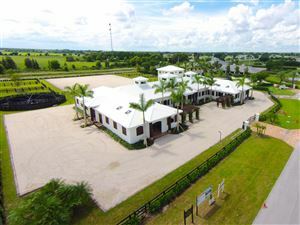 Barn One includes 14 stalls, Barn Two includes 22 stalls, lounge and staff apt, Barn Three includes 16 stalls, client locker room and client lounge with bar overlooking polo field.